On Thursday (27 July), the Association of Education and Learning Providers (AELP) released a research briefing, outlining their thoughts and views on equivalent English and maths qualifications. 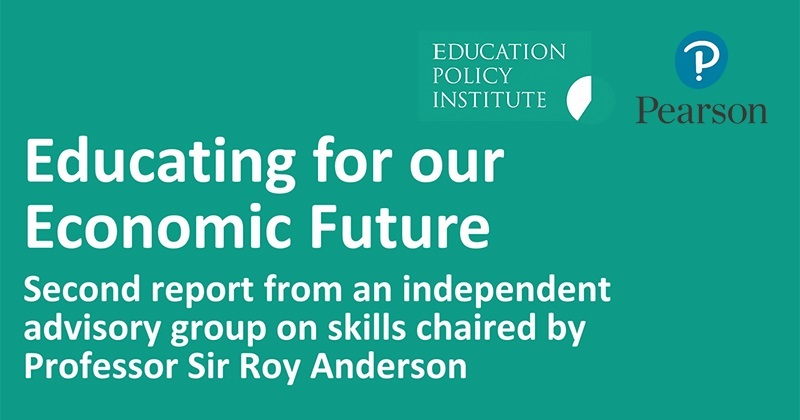 The document reiterates AELP’s view that Functional Skills qualifications are valuable and should be viewed as equivalent to A*-C GCSEs, as opposed to a ‘stepping stone’ to GCSE achievement. 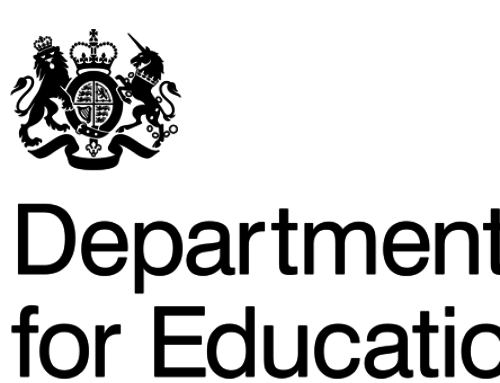 The AELP also state their desire to help develop the Functional Skills brand in any way they can, and agree with the drive to improve standards. Much of the briefing echoes what was said in Stewart Segal’s keynote address at The Skills Conference. 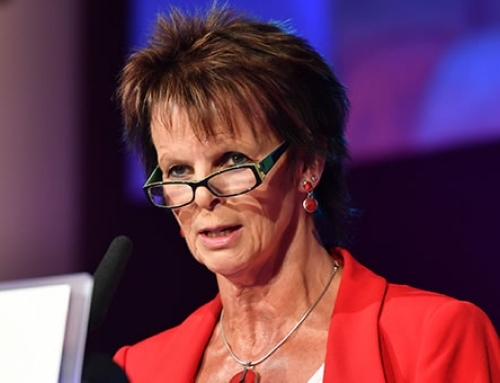 The AELP Chief Executive stated that his organisation would like to retain Functional Skills as an equal qualification to GCSE back in March, and also explained that he believes that “…there is no better way to teach English and maths than with a contextual element”. In the conclusion of the briefing, the AELP advocate the work that Ofqual is performing in partnership with Awarding Organisations to improve the validity, reliability and consistency of Functional Skills qualifications. This partnership follows the Ofqual ‘Improving Functional Skills Qualifications’ review, which found support for Functional Skills back in January. According to the data collected during the review, 77% of training providers and 70% of employers felt that Functional Skills qualifications fulfilled their intended purpose of improving skills for life and learning. 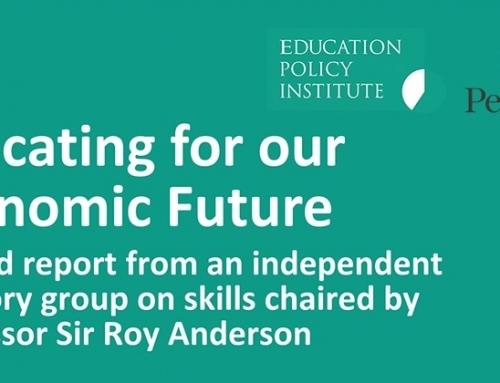 In the briefing, the AELP also make reference to the Education and Training Foundation’s (ETF) ‘Making Maths and English Work for All’ report which cited that 87% of employers thought that Functional Skills were very or fairly useful to the world of work.